Thermo Scientific™ TSX Series high-performance plasma freezers offer a sustainable choice for plasma storage. Units are whisper quiet with a sound level of 52 dBA, enabling end users to work alongside the refrigerator without distraction. 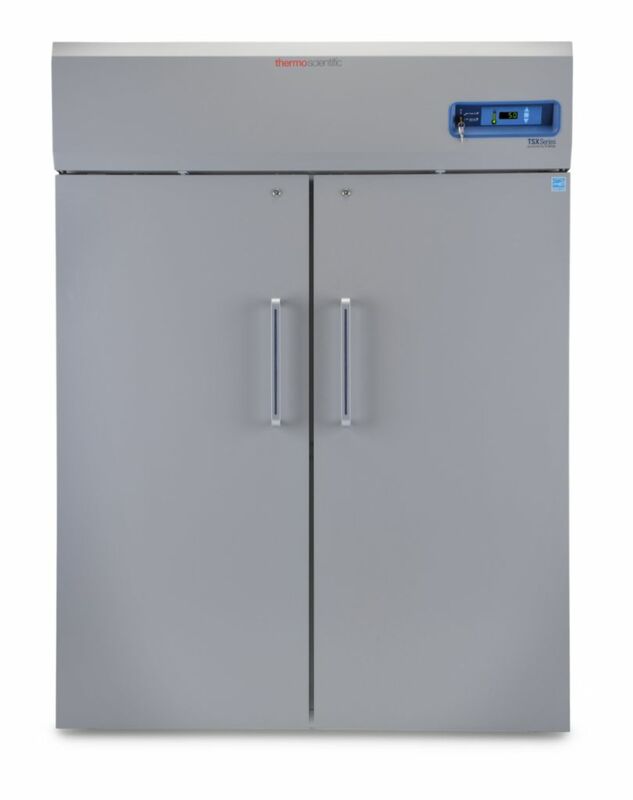 Unique V-drive technology is designed to detect usage patterns such as door openings when a higher compressor speed is needed and periods of stability where the compressor runs at a lower speed, saving energy without compromising protection. Refrigerators offer up to 50% less energy usage than conventional refrigerant models. 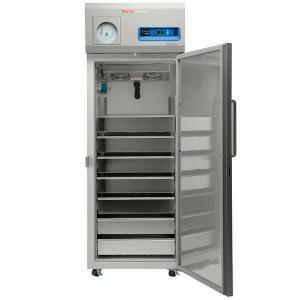 Freezers feature automatic defrost and a microprocessor display. Compatible with wireless monitoring systems and remote alarm contacts. Temperature range of -35° to -15°C, factory setpoint at -30°. Easy to use microprocessor control with interior light, setpoint security and alarms. Lower HVAC costs as a result of less heat emission into the environment. Certifications: Designed to meet the strict requirements established by the AABB and FDA for the storage of plasma. Class I MDD, Class II for FDA. 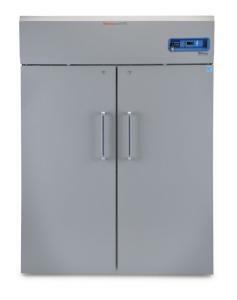 Refrigerators use natural, R290 refrigerants, making the TSX Series compliant with the U.S. Environmental Protection Agency's Significant New Alternatives Policy (SNAP). Manufactured in an award-winning, zero-waste to landfill facility. All refrigerators are UL, cUL, FDA certified. 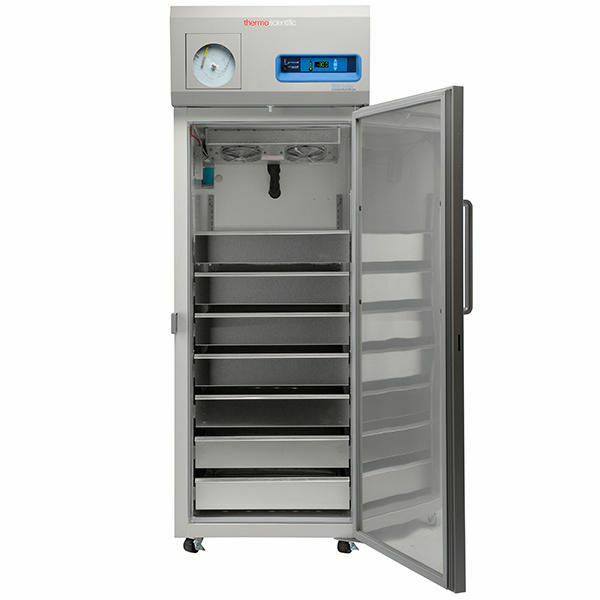 Refrigerator with European plug is CE, UL, cUL, FDA certified. 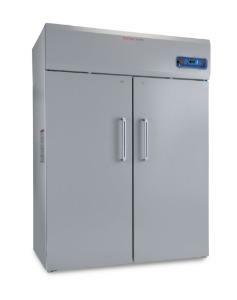 Accessories information: Thermo Scientific™ Surge Suppressor is supplied for ultra-low temperature freezers that protect against voltage transients that can damage refrigeration or control components.